Secretin, a gastrointestinal (GI) hormone, was reported in a preliminary study to improve language and behavior in children with autism/pervasive developmental disorder (PDD) and chronic diarrhea. To determine the efficacy of secretin, we completed a double-blind, placebo-controlled, crossover (3 weeks) study in children with autism/PDD and various GI conditions using a single dose of intravenous porcine secretin. Children with chronic, active diarrhea showed a reduction in aberrant behaviors when treated with the secretin but not when treated with the placebo. Children with no GI problems are unaffected by either secretin or placebo. 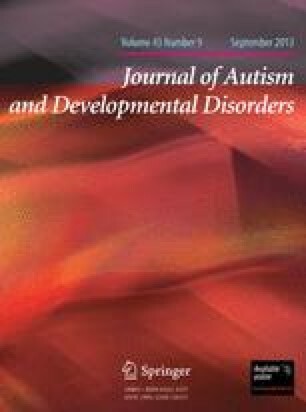 The improvement seen with secretin in children with autism/PDD and chronic diarrhea suggests that there may be a subtype of children with autism/PDD who respond to secretin.